Leading up to The Last Jedi‘s arrival, Supreme Leader Snoke quickly became a point of fixation among the Star Wars faithful. And it all revolved around one question: who is Snoke, exactly? We know he’s not a Sith Lord, as that bloodline died out with Vader. 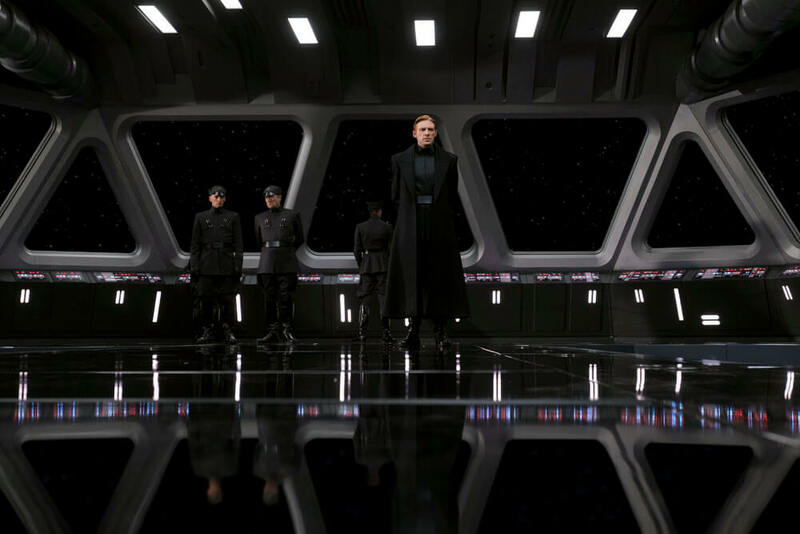 Andy Serkis’ glowering baddie is still very much in tune with the Force, though, as evidenced by his ability to grapple his subordinates (read: General Hux) from the other side of the galaxy. 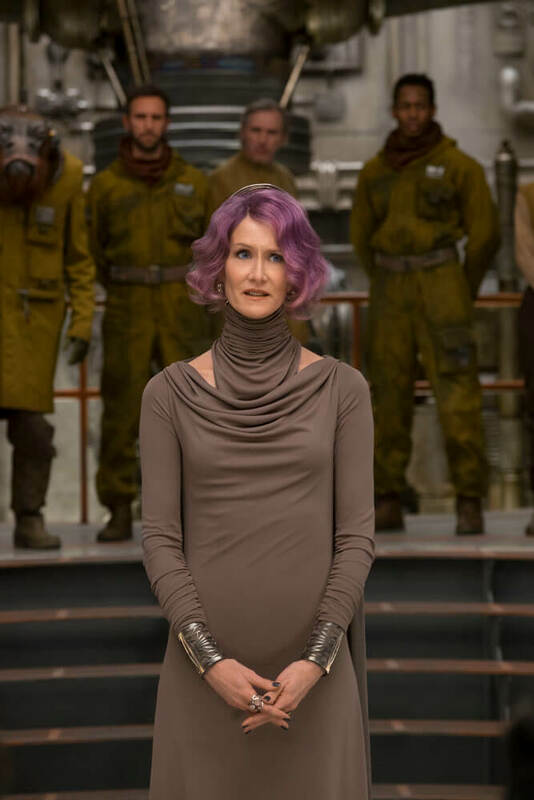 However, even after The Last Jedi‘s release, that million-dollar question remains, as Rian Johnson refrained from divulging any firm details about Snoke’s backstory before he was unceremoniously killed off during the film’s mesmerizing Throne Room scene. 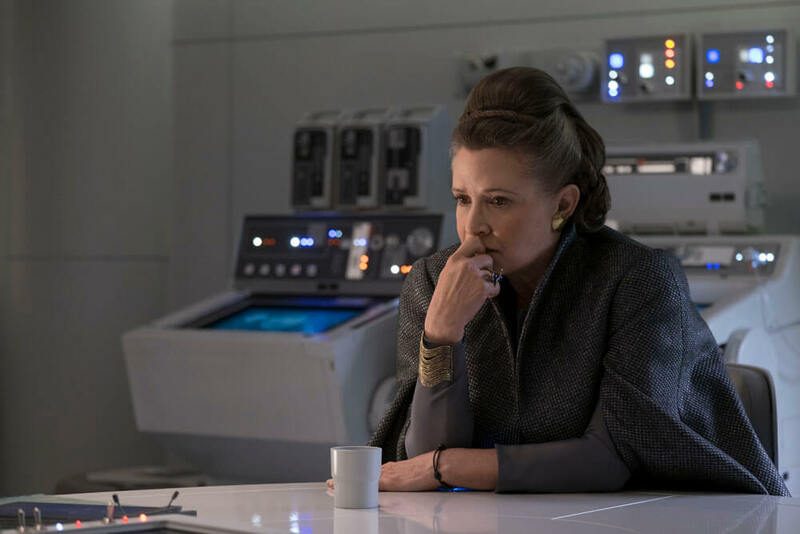 It’s a somewhat anticlimactic end for the former Supreme Leader, but during a recent Q&A with BAFTA (via Cinema Blend), Johnson once again explained his handling of Snoke’s demise. 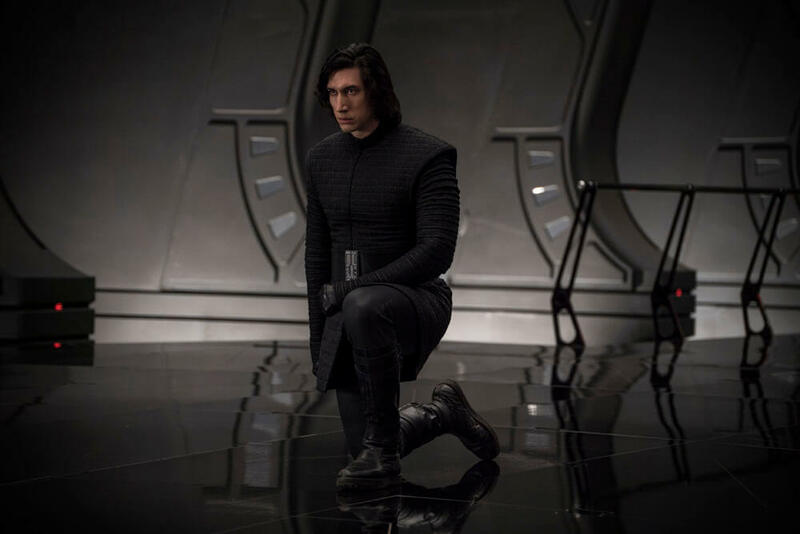 In this particular story, it’s much more like the original trilogy, where with Snoke if you think about the actual scenes, if suddenly I had paused one of the scenes to give a 30 second monologue about who he was, it would have kind of stopped the scene in its tracks, I realized. Even though it could have been interesting, something that fans were interested in, as storytellers, we have to kind of serve what the scenes need to be. It was a tough thing, even though I knew some fans were interested in it I also knew it wasn’t something that dramatically had a place in this movie. Hopefully it can be addressed elsewhere or even J.J. may address it in the next movie. But it’s not something that’s particularly interesting to Rey, so we kind of had to follow through. 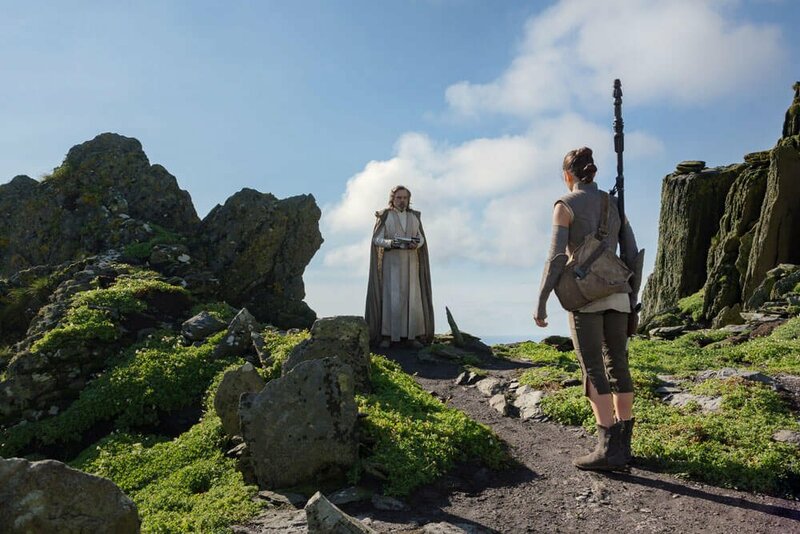 “The Supreme Leader is dead; long live the Supreme Leader.” Star Wars: The Last Jedi initially premiered on December 15th, and ever since, Rian Johnson’s tour-de-force has cemented its place in box office history. It’s now the 12th highest-grossing release of all-time (not adjusted for inflation), and is expected to finish its theatrical run in the ballpark of $1.6 billion.